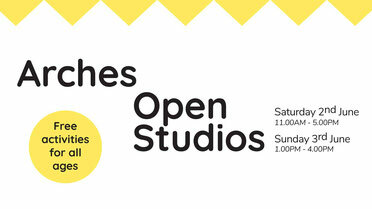 Collective exhibition and Hampshire Open Studios at The Art House. 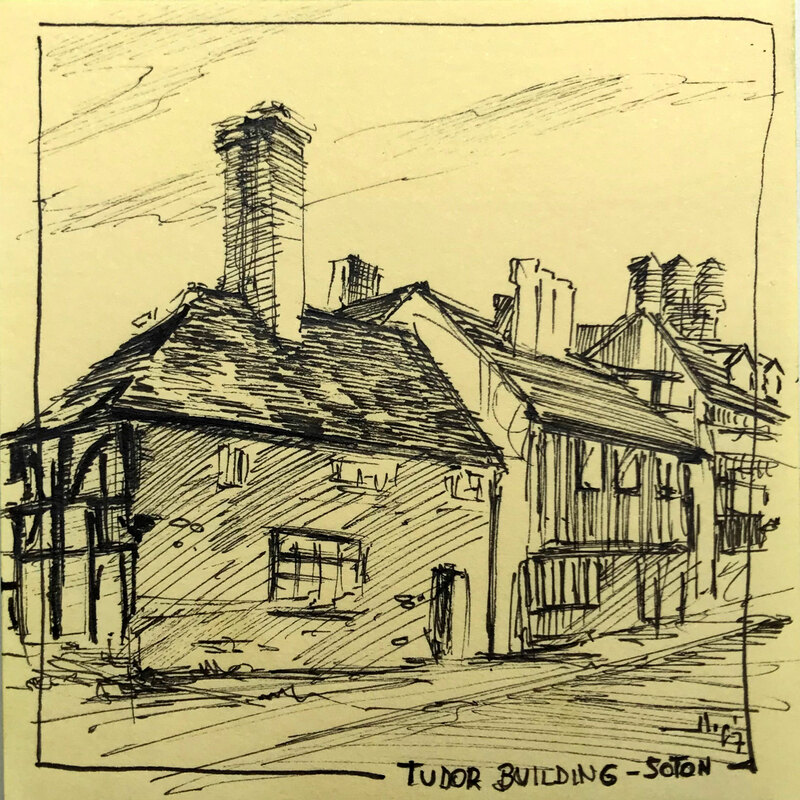 Southampton (England). Collective exhibition and Open Studios at Arches - A Space Arts. 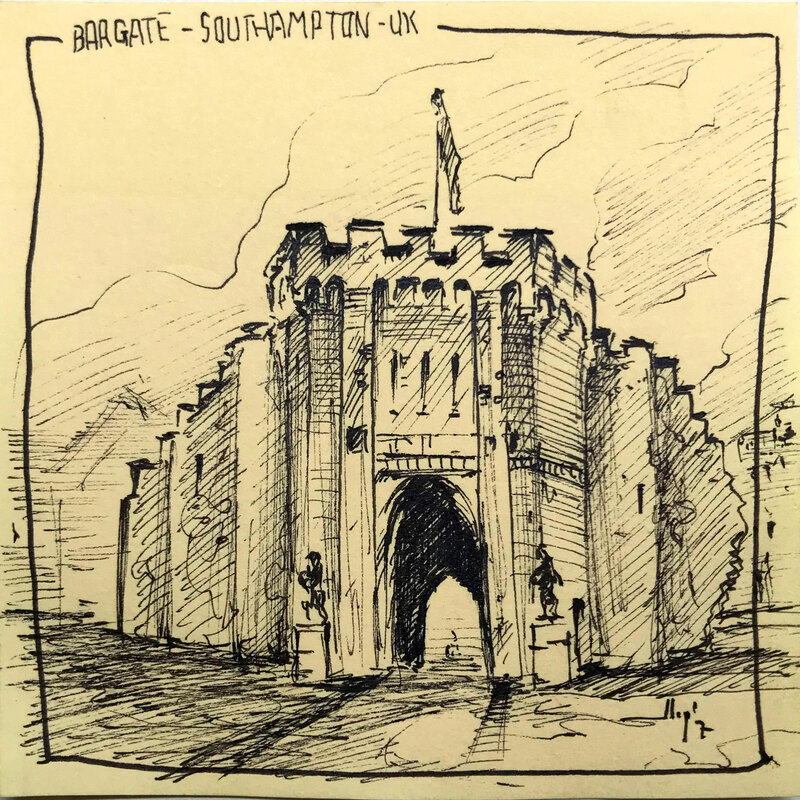 Southampton (England). 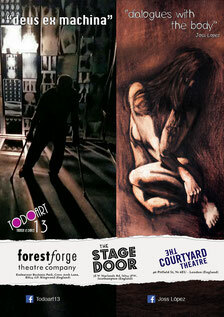 A collection of illustrations, figurative paintings and sculptures based on the personal loss of a loved one. 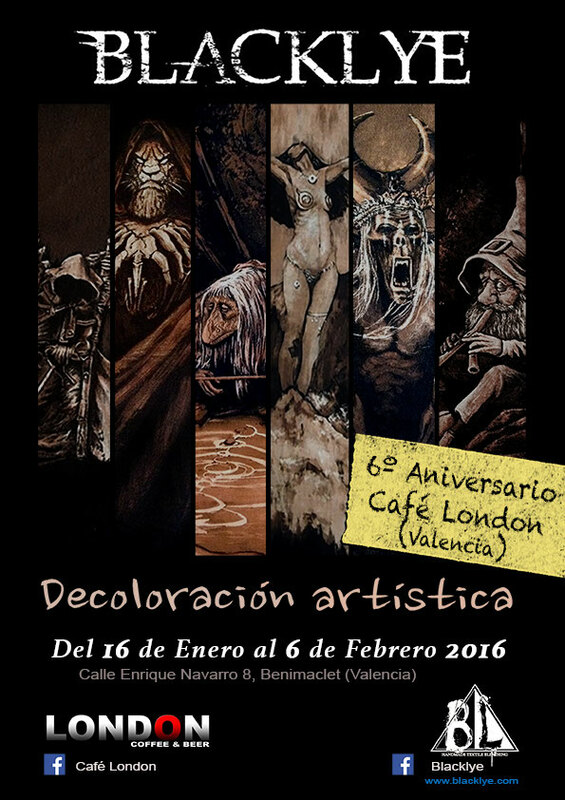 Collective exhibition at Ubik Café . Valencia (Spain). 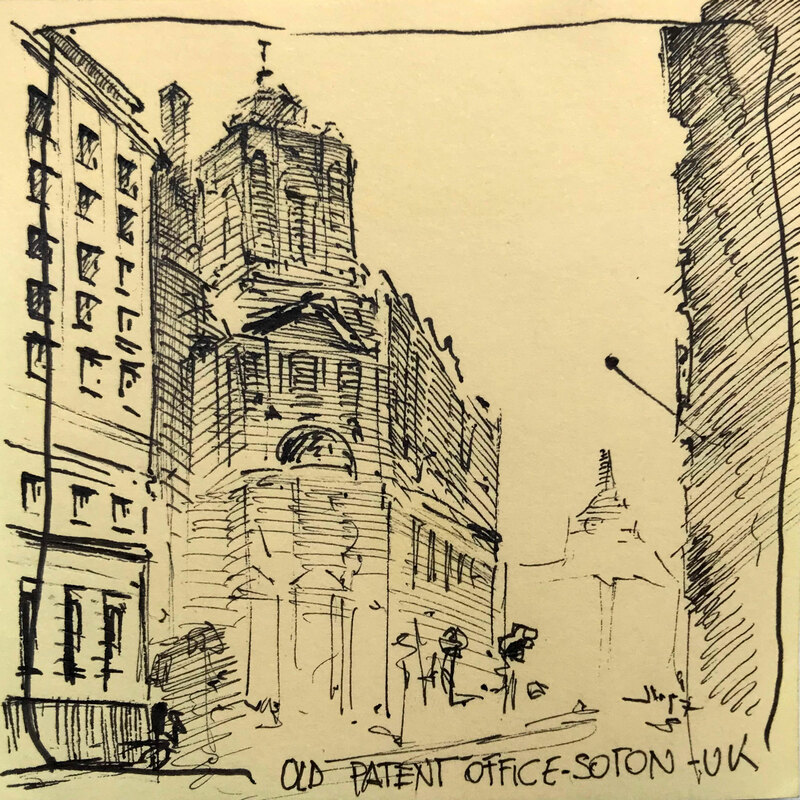 Free open graphic on post-it format. Figurative little paintings inked. 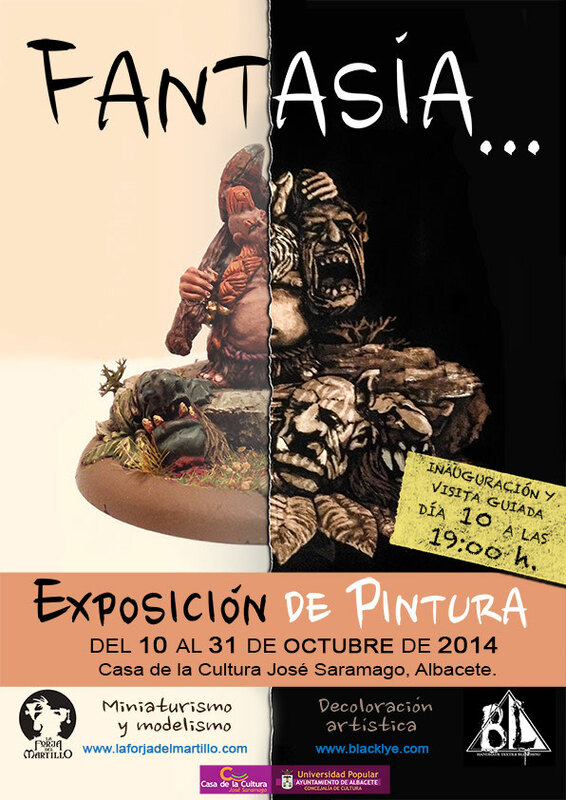 Collective exhibition at Cultural Centre José Saramago. Albacete (Spain). 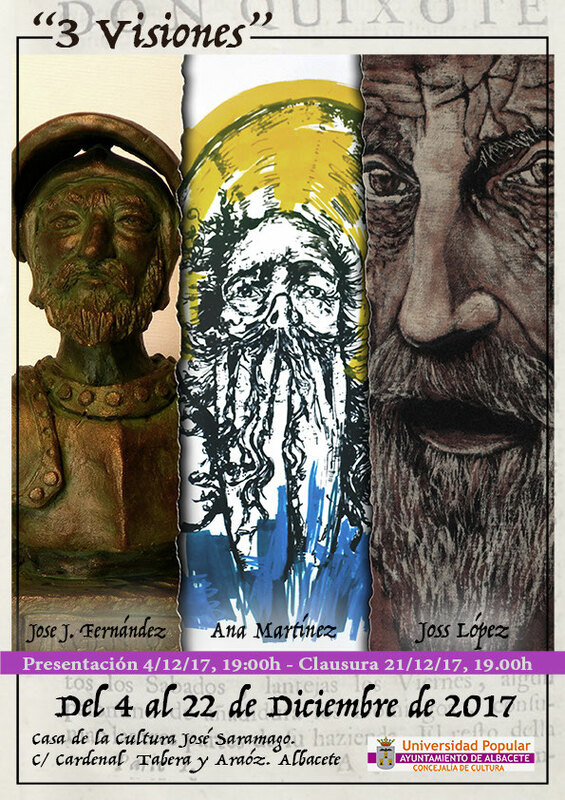 There is a set of works whose main theme is the 2nd part of Don Quixote de la Mancha on the fourth centenary of the publication of the same. 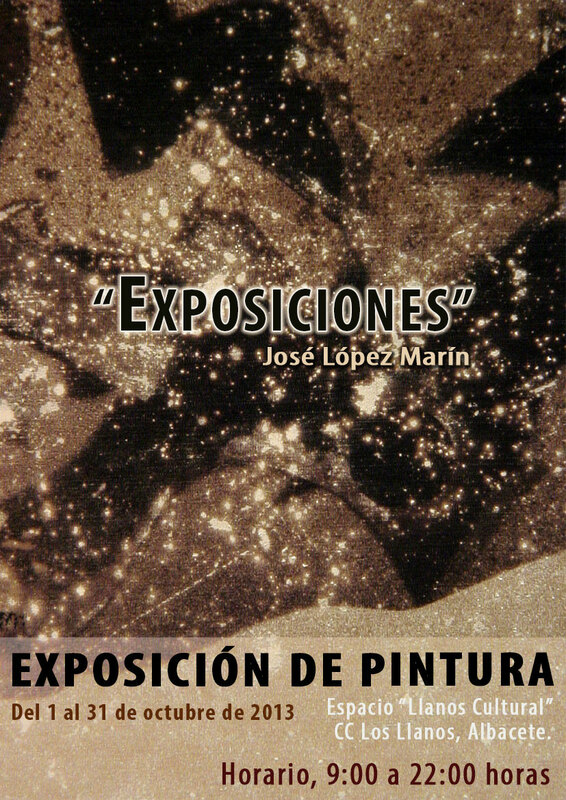 Artists: José Juan Fernández Muñoz (miniturism), Ana Martínez (Etchings and serigraphs) and Joss López (bleaching paintings). 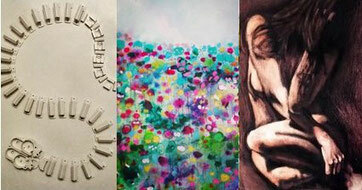 Collective exhibition at Tapinearte Gallery Space. Valencia (Spain). Collective exhibition. 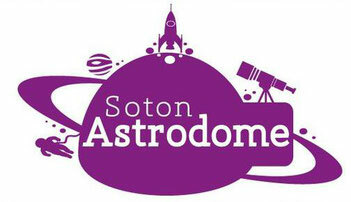 “Sotton Astro Art”. Physics and Astronomy University of Southampton (England). Set of 5 illustrations based on the link between human being and outside space. Collective exhibition at The Art House. Southampton (England). Set of 2 figurative bleach paintings on black fabrics inspired by the movement of the human body. 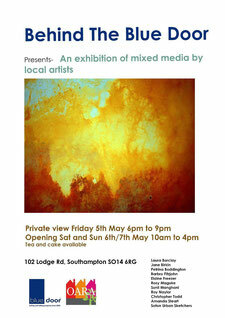 Collective exhibition at Gallery 101, London. Open graphic in aid to Grenfell Tower success. 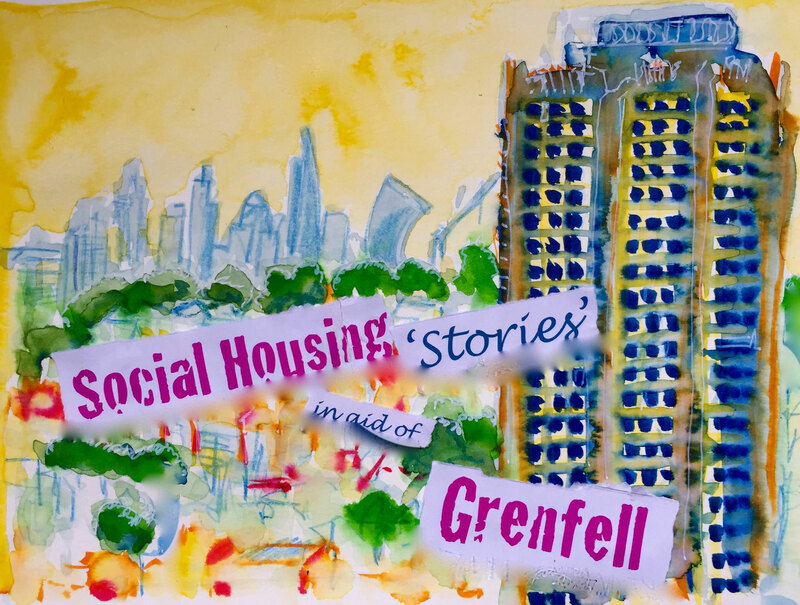 Gallery 101 is hosting this exhibition in aid of Grenfell. 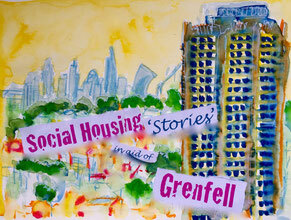 A collection of drawings, paintings, collages and sculptures relating to and depicting different aspects of the story of social housing in Britain. 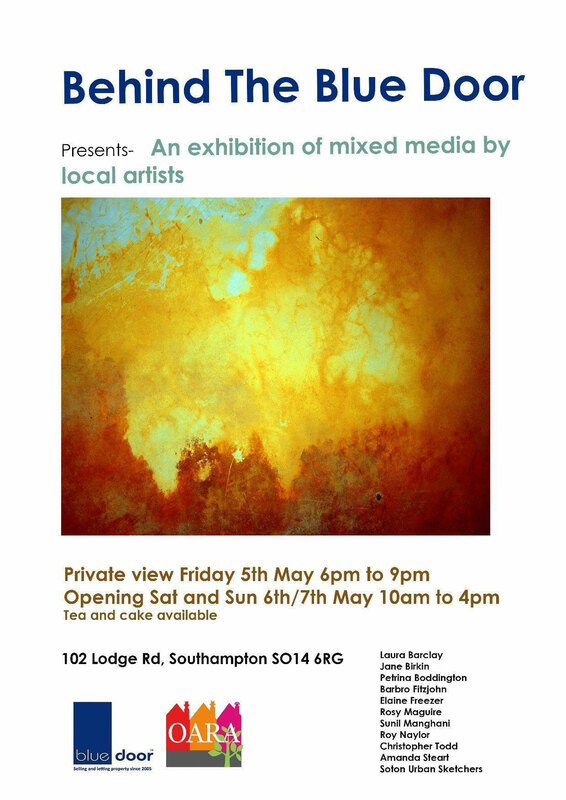 Solo exhibition at The Art House. Southampton (England). Set of 3 figurative bleach paintings on black fabrics inspired o the human body. Set of 8 figurative bleach paintings on black fabrics inspired by a novel by E. Seligson, which talks about the ambigual feelings and the movement of the human body. Collective exhibition at Blue Door Space. Southampton (England). 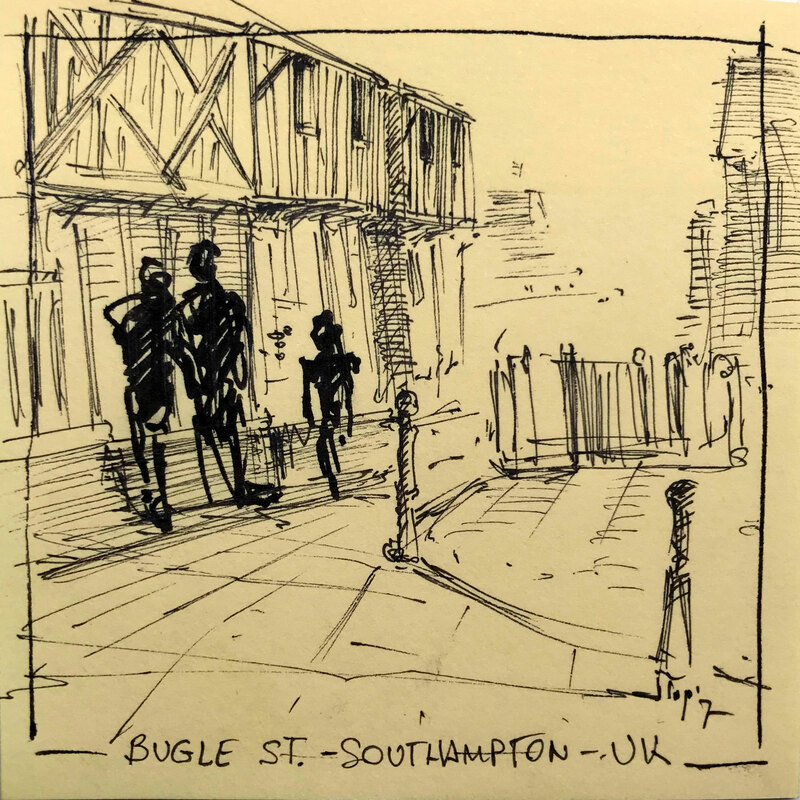 Set of 4 little sketches inspired by the Inner Avenue and Southampton. Collective exhibition at Solent Showcase Gallery. 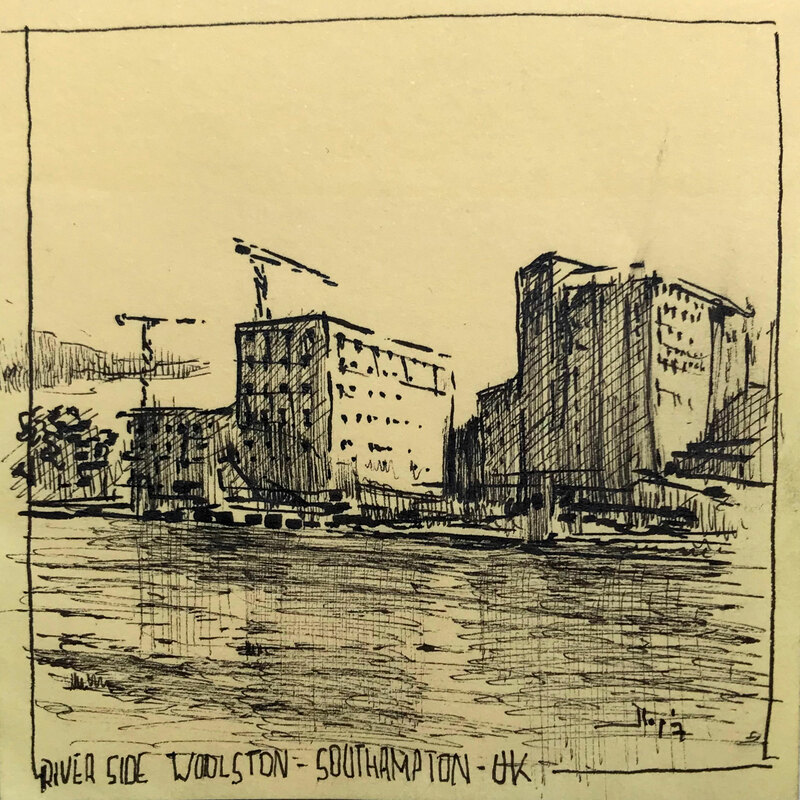 Southampton (England). Set of 12 little portraits created with pencil and coffee. 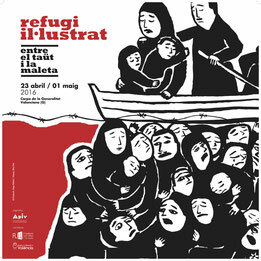 "Refugi Il-lustrat. Entre el taut i la maleta"
Collective exhibition at Cultural Centre in Monserrat. Castellón (Spain). Open graphic in support of refugees. 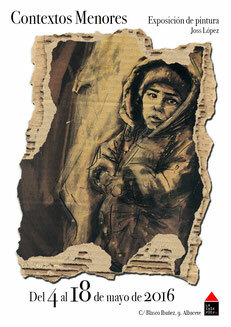 Illustration create with dry ink and bleach (lye) on black cardboard. 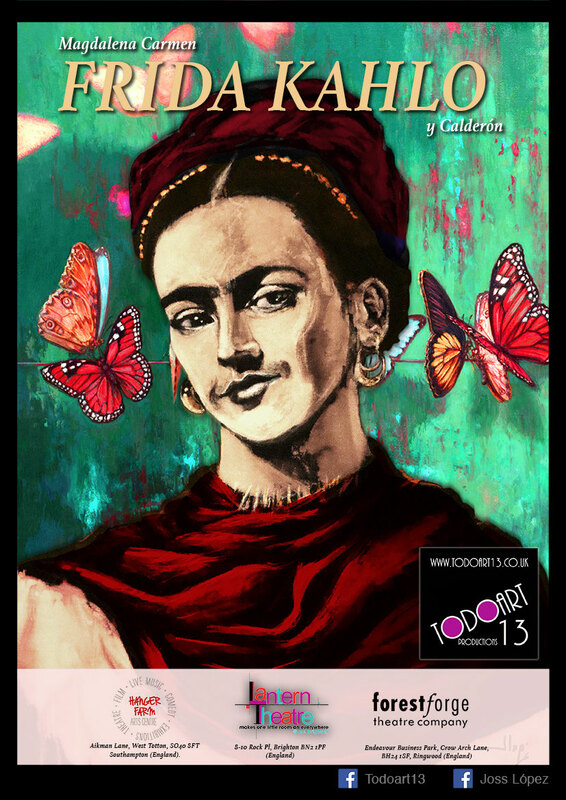 "Magdalena Frida Kahlo y Calderón"
Solo exhibition during a performance of theatre company TodoArt13 at Hanger Farm Arts Centre (Totton), Lantern Theatre (Brighton), Forest Forge Theatre (Ringwood-England). Portraits of Frida Kahlo and people close to her. Bleach on black cotton fabrics. 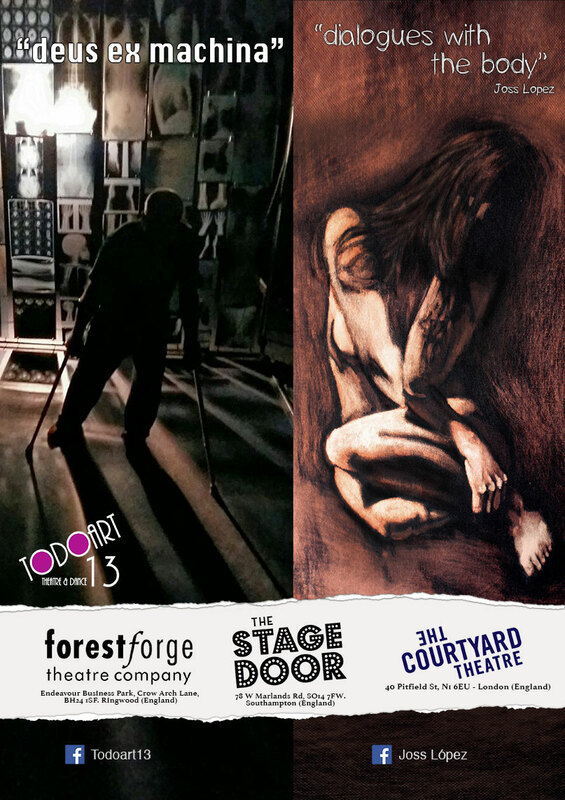 Solo exhibition during a performance of theatre company TodoArt13 at Forest Forge Theatre (Ringwood), The Stage Door (Southampton) and The Courtyard Theatre (London-England). Figurative bleach paintings on black fabrics inspired by a novel by E. Seligson, which talks about the ambigual feelings and the movement of the human body. 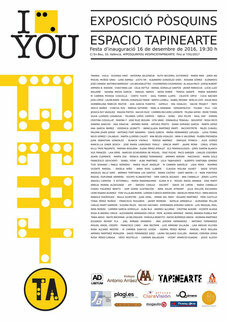 Collective exhibition at 51th Book Fair (Valencia), Palau of Generalitat Valenciana (Valencia), Museo of Rajoleria (Paiporta, Valencia), Casa del Caragols (Castellón), Casa de les Bruixes (Alicante), School of Art and Design (Castellón-Spain). 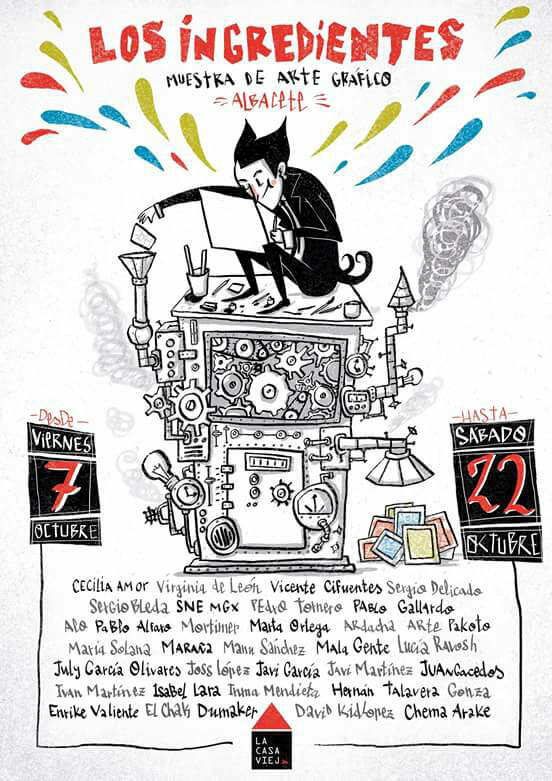 Collective exhibition at workshop space La casa Vieja. Albacete (Spain). Figurative bleach paintings on black fabric. 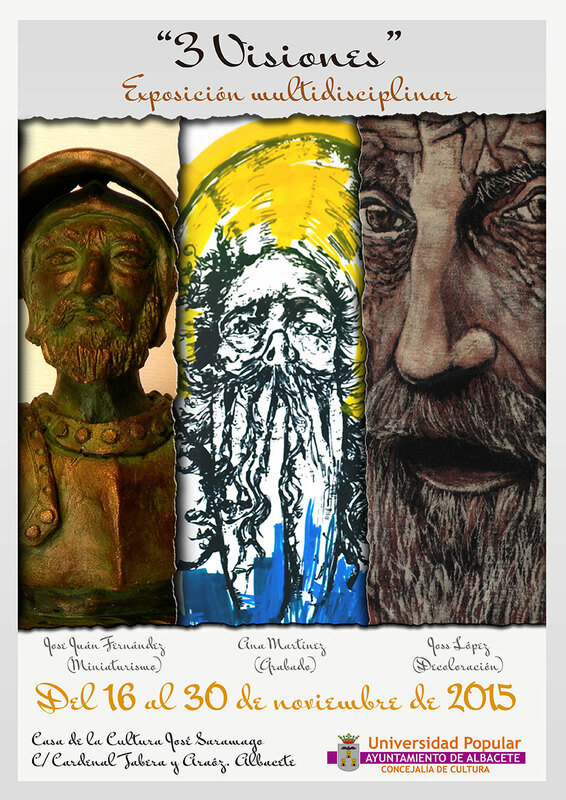 Solo exhibition at workshop space La Casa Vieja. Albacete (Spain). 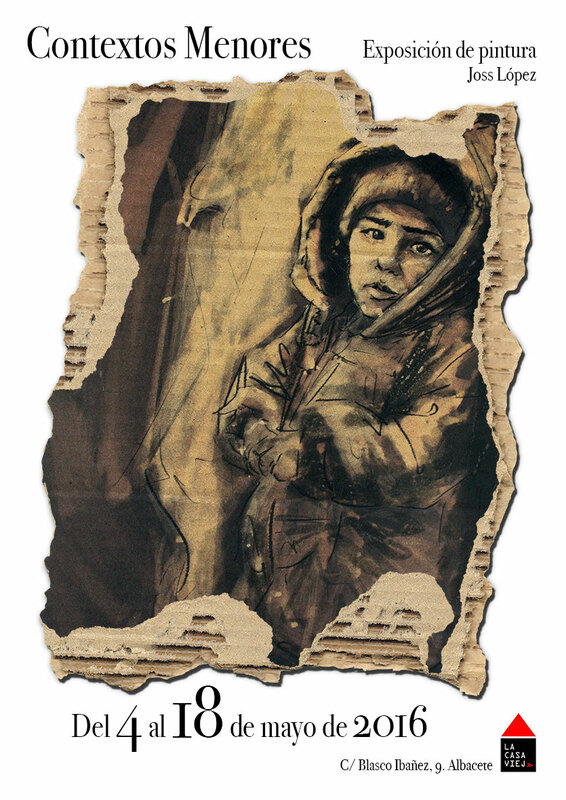 Formed by a serie of 28 works of medium and small format that addresses a current social theme with a vision of children refugees in war contexts. 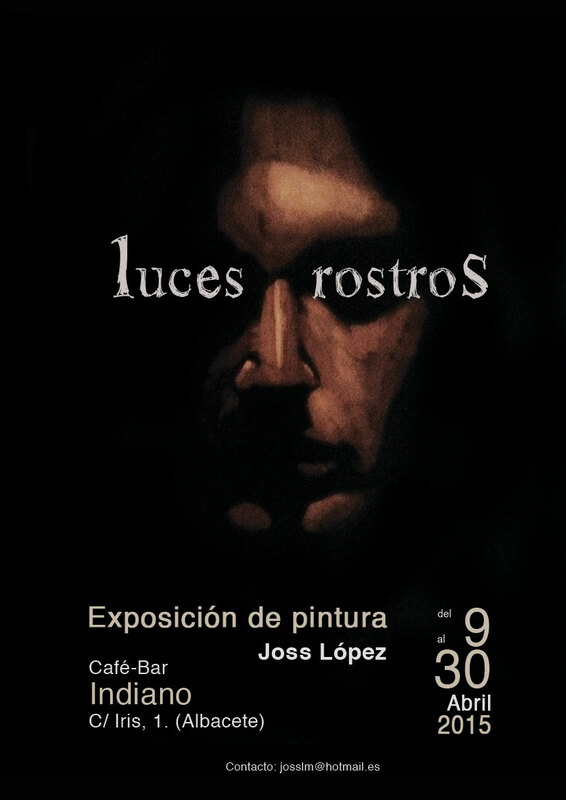 This is the second part of "Dialogos" and there's composed by 16 little works created with coffee, charcoal and bleach (lye). Objetive reflections of the body, reflections seen from the feelings and where the essayistic reflection and poetic prose coexist. Seligson's work combines the expression of an inner world and a style of demanding experimentation. 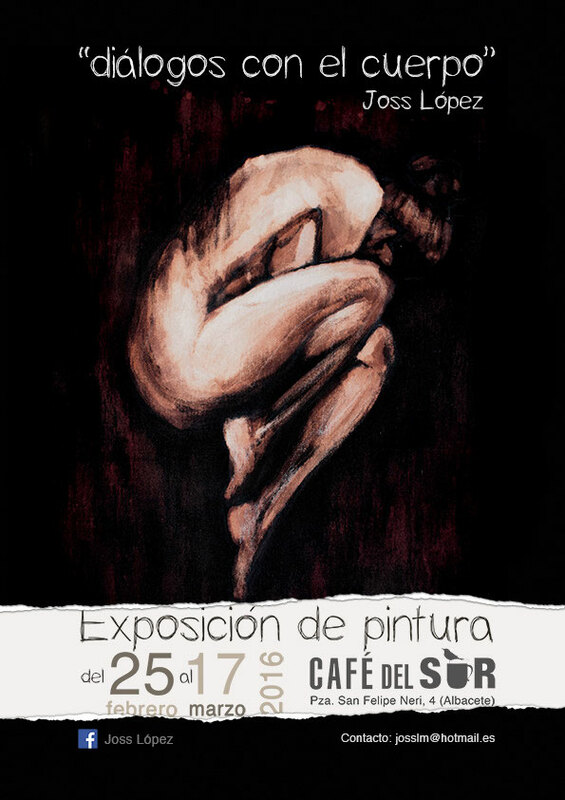 Solo exhibition at Café del Sur. Albacete (Spain). Based on several texts of the novel, which has the same name, by the writer Esther Seligson. The series consists of a total of 14 works whose protagonist is the representation of the human body, witch, in turn interacts with itself or with others at the same time. Positions that transmit dialogues represented with postures and diverse positions to configure the compositions of the works. Solo exhibition at Cafe London. Valencia (Spain). The technique of discoloration is based on using different concentrations of lyes and apply it as pictorial tech by means of glazes and other resources on fabric. 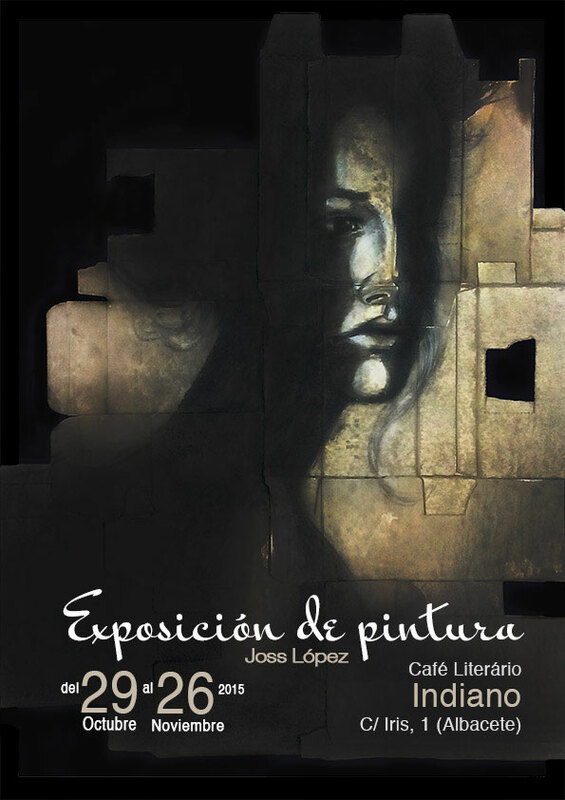 Collective exhibition with painters at Cultural Centre Los Pájaros. Murcia (Spain). Surrealist little portraits created with pencils, coffee and bleach (lye). Meetup and exhibition with another artists at Cultural Centre La Harinera. Pedro Muñoz, Ciudad Real (Spain). Figurative bleach paintings and integration on restored walls. Solo exhibition at Literary Cafe Indiano. Albacete (Spain). Coffee, bleach (lye) and charcoal are the ingredients that configure the aesthetic of this exhibition. Wrapped in a frame of small boxes as supports and integrate with fabrics, the works are based on a theme where the human figure is the protagonist. Collective exhibition with various sculptors at Cultural Centre José Saramago. Albacete (Spain). 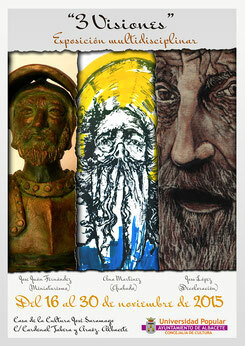 Figurative sculptures on clay, plaster and stone with different finishing. 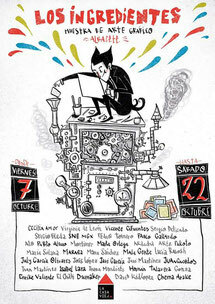 Collective exhibition with another artist from Agregarte Collective of Artists. Aldaya, Valencia (Spain). 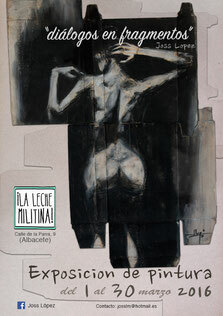 Figurative paintings about naked body. Bleach on black fabric. Using lights We can create different shadows to originate volumen. A tonal scale allows us to imitate the sensation of volume that produces light when it affects any body. In the human figure, direct light produces very hard shadows and great contrasts between light and shadow. 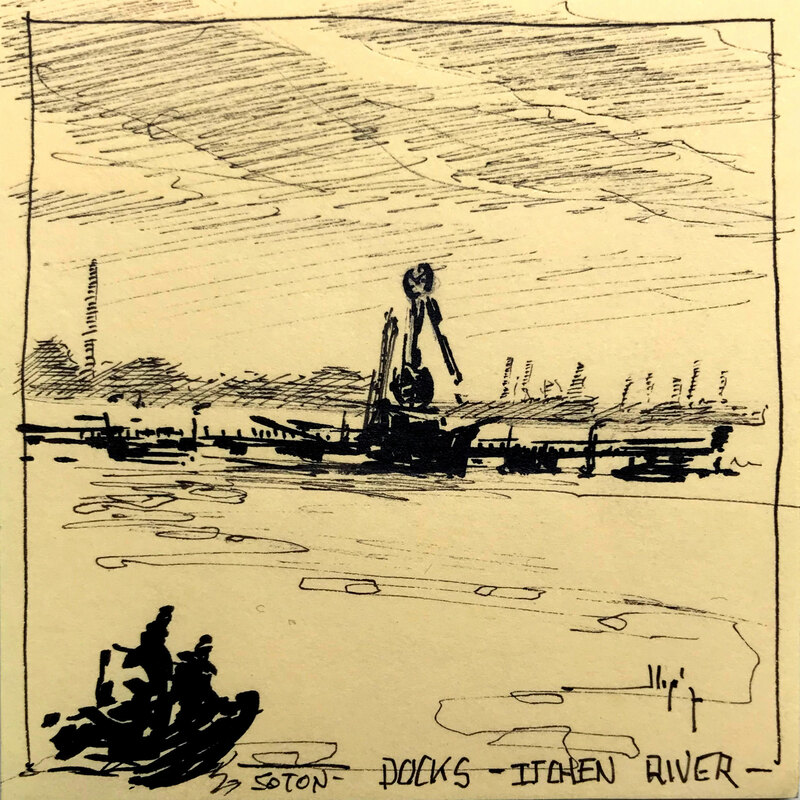 Under this concept, the exhibition includes a series of 21 works in different formats and sizes. 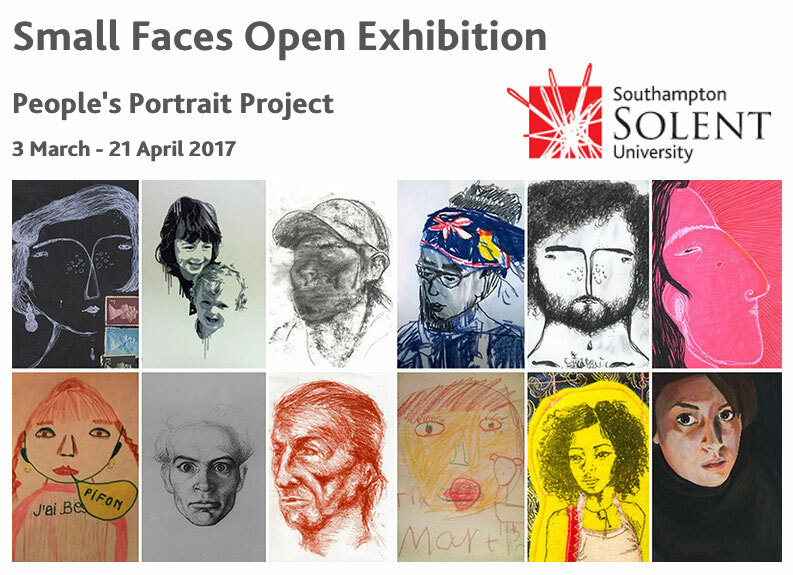 Faces taken from physical and imaginary references cover the whole of the series presented. Collective collaboration with Acento Cultural, Cultural Association of Tomelloso, Ciudad Real (Spain). This initiative promotes a valuation of cultural heritage through social networks while providing a space for the publication of their creations through the digital magazine. 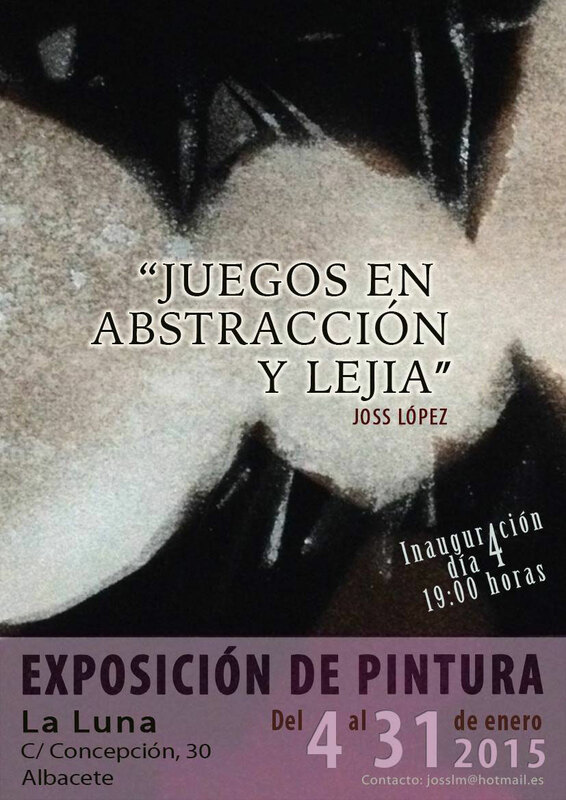 "Juegos en Abstracción y Lejía"
Solo exhibition at Cafe La Luna. Albacete (Spain). Plastic and fabric resources are presented as the basis for the treatment of discoloration or bleaching. 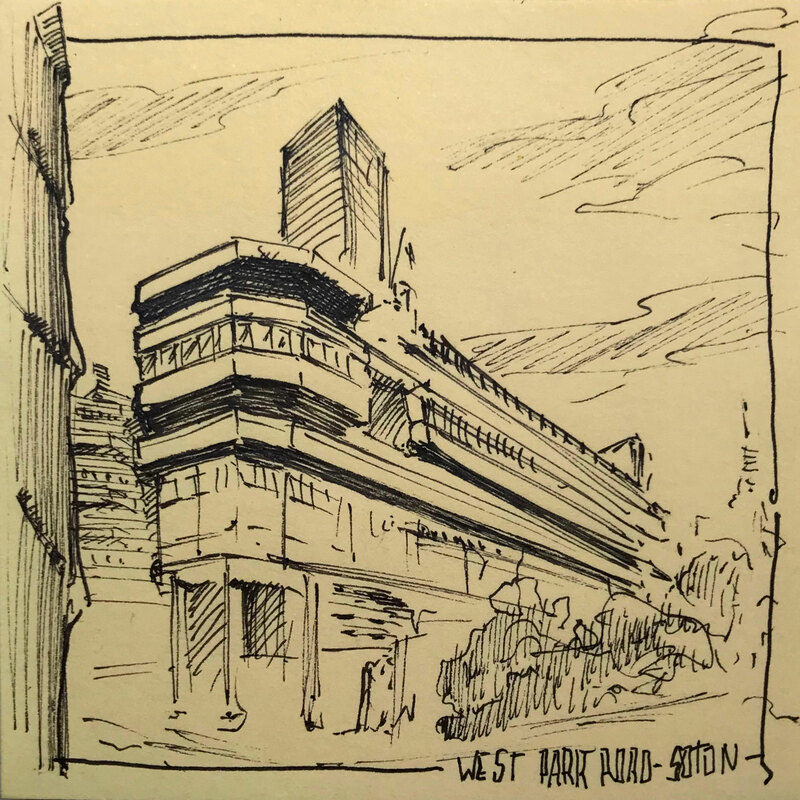 Formal languages of line and stain integrate works with different pictorial effects. There are a collection of works by various artist in which the process that goes from the fist sketch of creation and concept art to modelling and finished of figures. 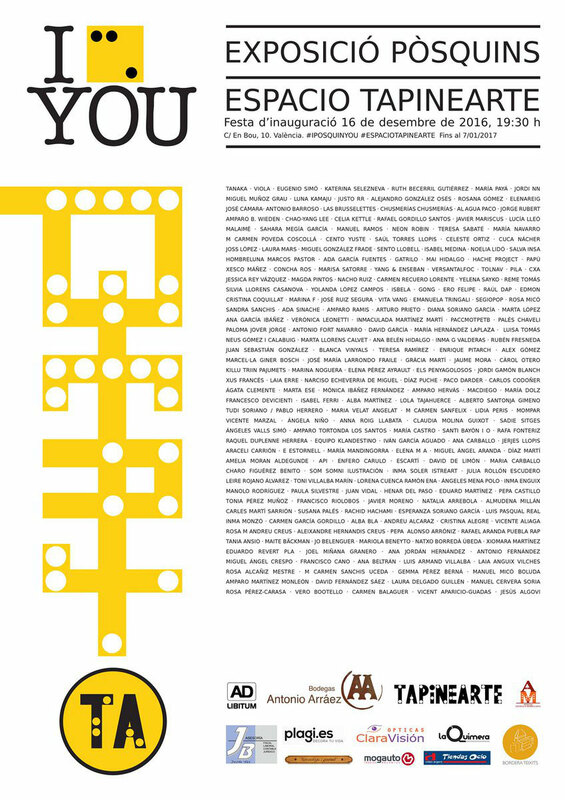 Román Navarro, Daniel Andújar, José Juan Fernández, Joss López, Antonio Argudo, Ricardo Beléndez, Emilio Carríon, elchak, Alejandro Selva, Javier García, Nacho Molina and Andrés Córcoles Collado are some of the artist whose lend their works for the event. This exhibition is composed by works whose common link is figuration and fantasy theme. 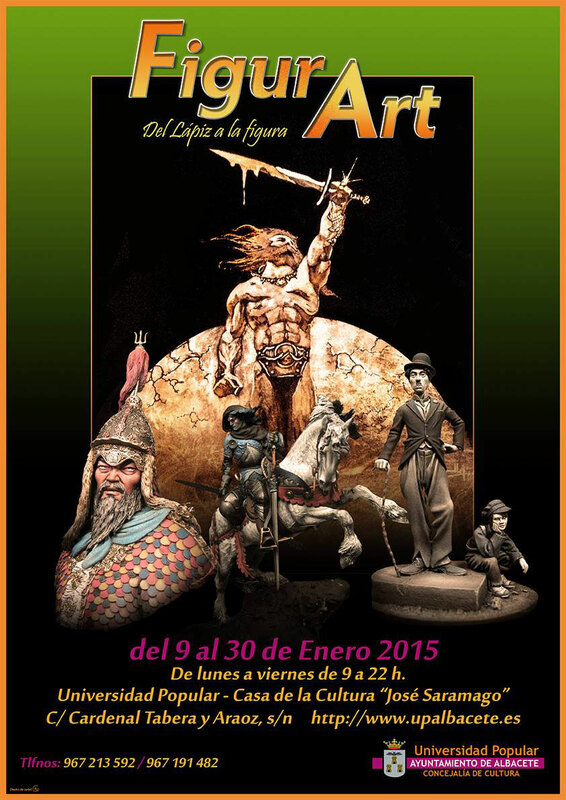 José Juan Fernández Muñoz present a serie of works focusing on the world of miniaturism and modelling (painting, conversions and scenography). 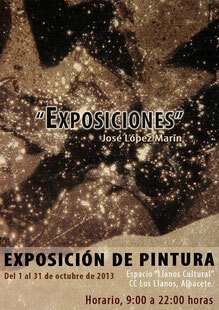 By the other hand, Joss López shows a series of works based on the discoloration on textiles. 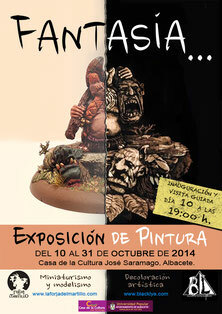 Own works, references, interpretations of great illustrators and other based on miniatures presented in the exhibition. 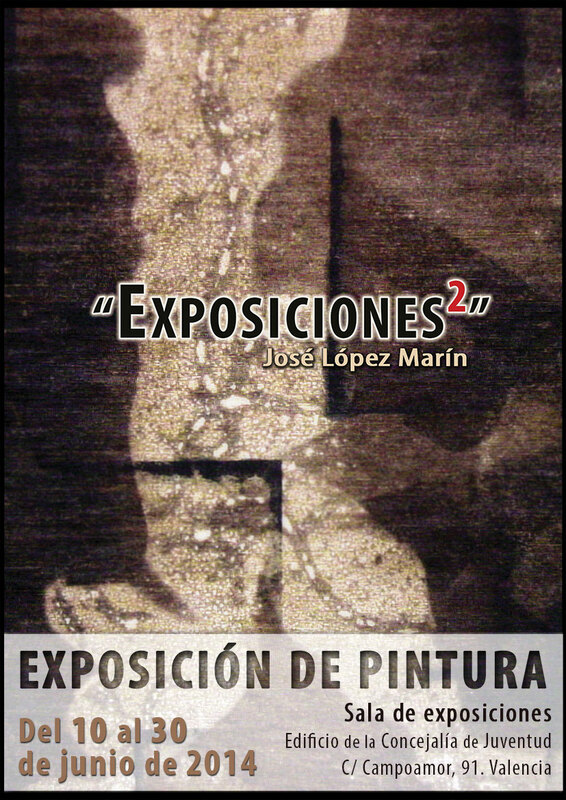 Solo exhibition at Building of Concejalía de Juventud. Valencia (Spain). It is the expanded version of "Exposiciones" and composed by 10 works, including a diptych and triptych. The different tonal qualities reached by each of the works depending on the use of one fabric and another. Cotton and denim fabrics are chosen for this serie. Solo exhibition at Shopping centre Los Llanos. Albacete (Spain). Abstract paintings with bleach on cotton and jeans fabrics. 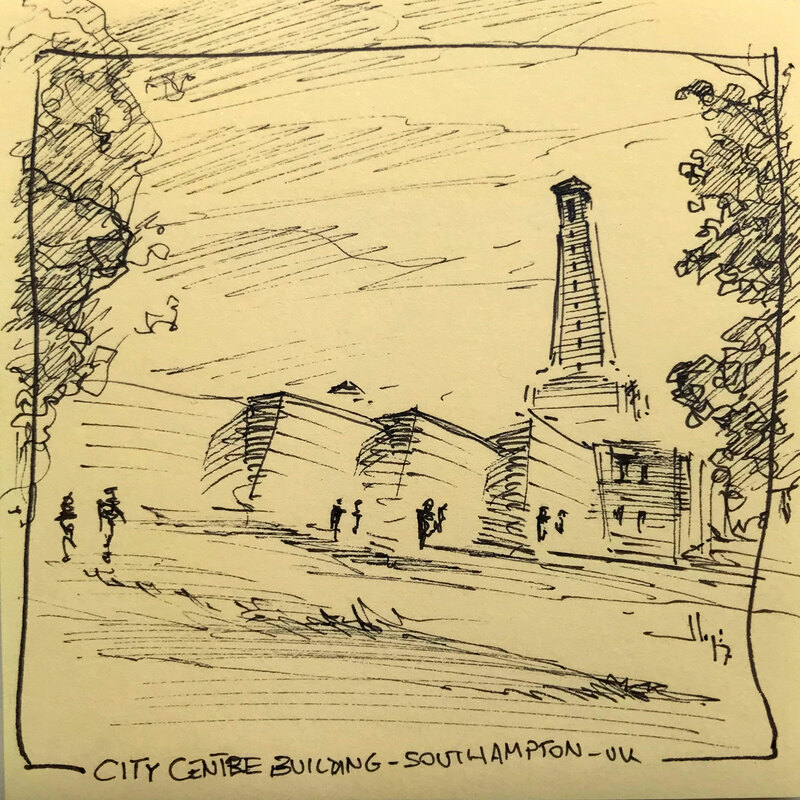 Environmental spaces in which the interaction of lines and forms succeed each other to produce different sensations in the viewer. The language about the line and stain is framed by geometric elements and always adjusted to the rhythm and composition that each work demand.